How about considering these 3 better alternatives to camera bags from Canon? After all, is it that important for you to brag about being a Canon shooter? 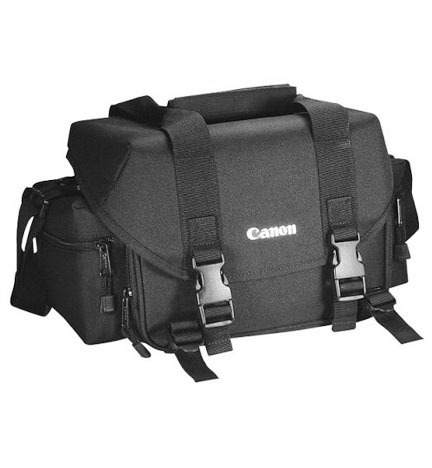 If you want the Canon logo on your camera bag, then you might be better of looking at the top two Canon Camera Bags. If you don't mind looking at some affordable alternatives to Canon camera bags, read on my friend. Let's face it Canon shooters. It's a jungle out there. 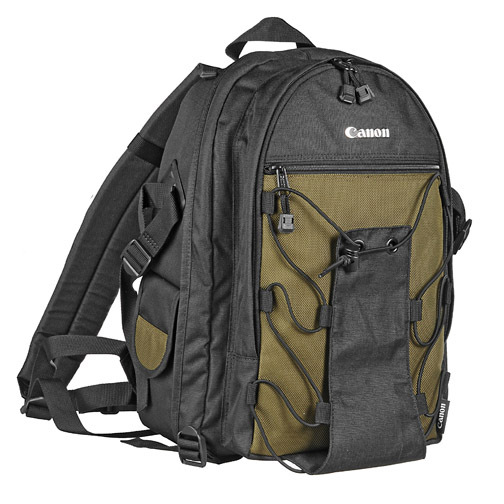 Canon makes dozens of camera bags. The total number of camera bag makers is really big and the number of models and bag types is staggering. 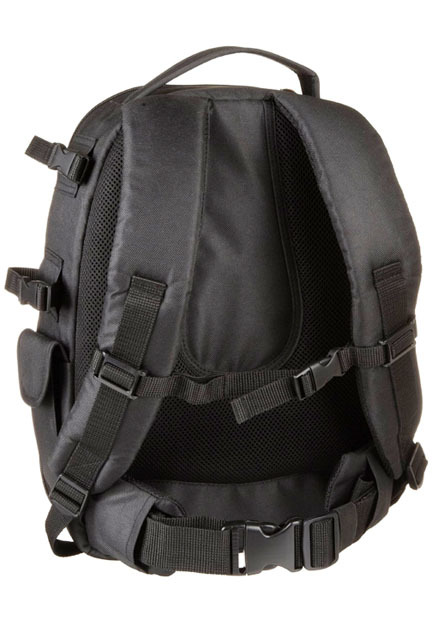 You have; shoulder bags, backpacks, sling bags, torso packs, harnesses, holsters, waist packs, pouches, and hard cases. And I am sure I missed a few types too. How about we keep this camera bag buying advice simple? Let's forget about the Canon brand for a second. Don't worry about who makes your potential camera bag. Let's look at the camera bags that so many other people are buying, and then, narrow that down to only the ones that get a large majority of positive reviews. How did I come up with the results of the search for 3 better alternatives to getting a Canon bag are below? Getting the right bag for your situation is arguably a subjective decision, but I wanted to make this as objective as possible. That's all. It did take a lot of different searches, but I kept it simple. 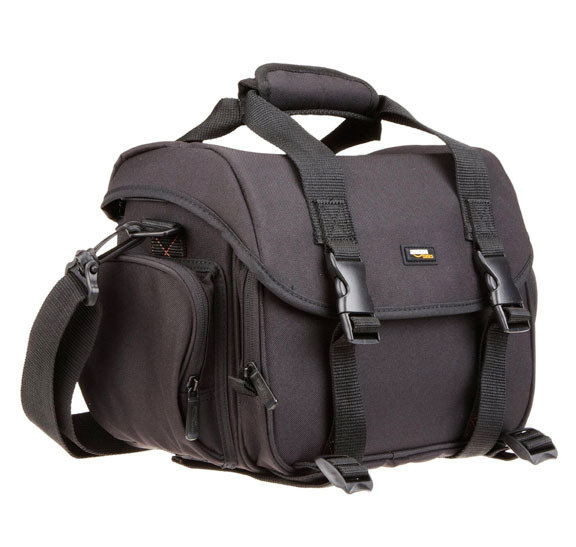 Theoretically, you get the best camera bags, at a popular price, purchased by the most happy buyers. 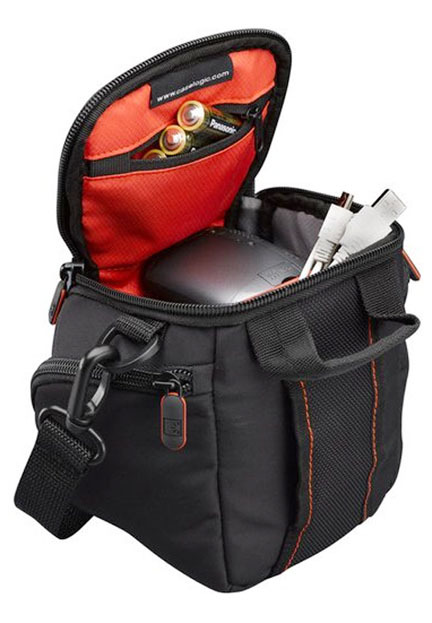 This is a small bag, appropriate for a compact Canon camera or small camcorder and a few small accessories. 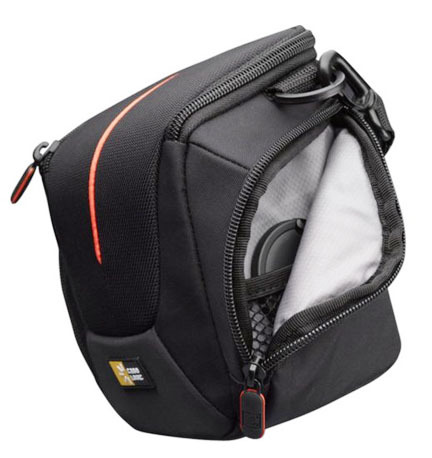 I included it as one of the three better alternatives because it had the most reviews of all camera bags and 86% of all reviewers gave this bag a 4 or 5-star rating. 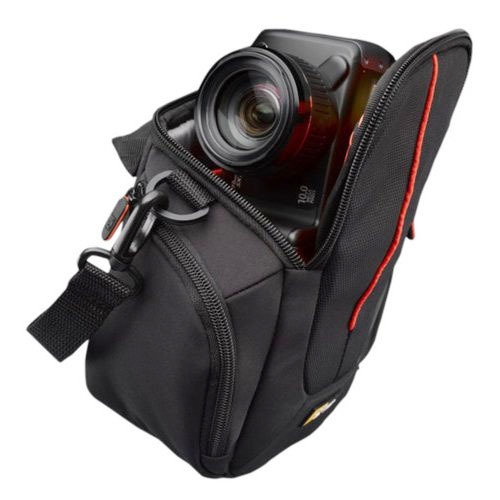 This is clearly the best small bag alternative to a Canon camera case. By far, this is the top alternative for Canon shooters who have a DLSR or two, as well as a few lenses and accessories. 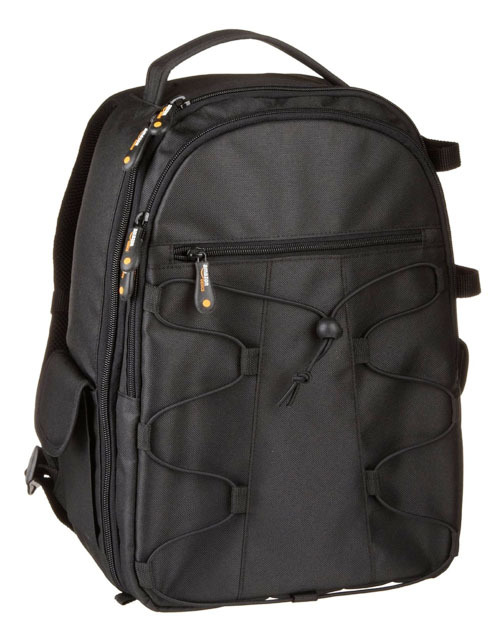 The backpack style has become quite popular and the 3,115 reviews show this. 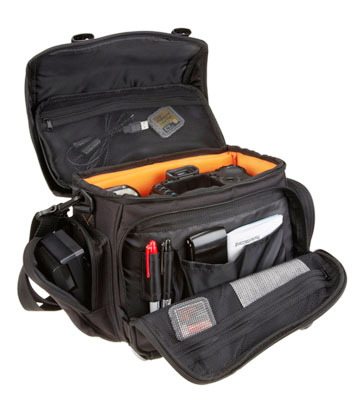 A healthy 89% of reviewers rated this a 4 or 5-star camera bag. Although not nearly as many reviews as the top two, this bag had the highest rated reviews in the group. 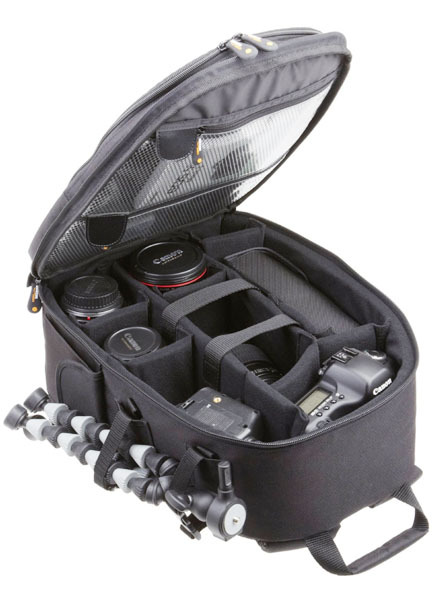 A full 92% of reviewers ranked this as a 4 or 5-star camera bag and its 1043 reviews, averaging 4.6 out of 5 stars. As a side note, the two Canon bags shown below happen to be the two most popular bags from Canon. Interesting that one is the backpack style and one is the shoulder style. Both are very reasonably priced. 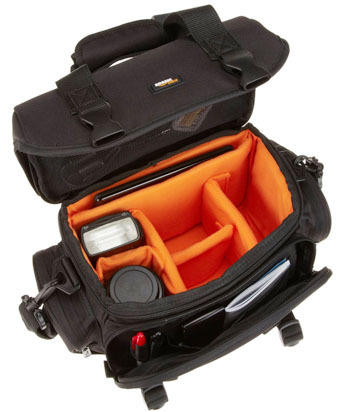 There also higher end manufacturers of camera bags like Tenba and Tamrac. 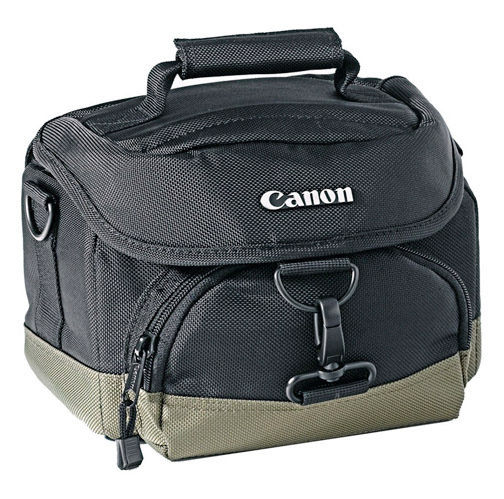 This concludes my thoughts on better alternatives to camera bags from Canon.